Overnight riverboat cruises are available on the Mississippi in 2018 and 2019. 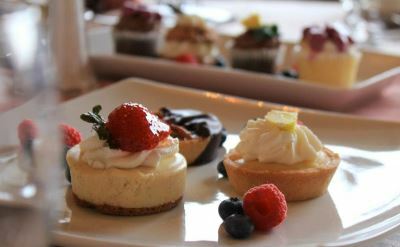 Five ships offer the Mississippi River cruises. 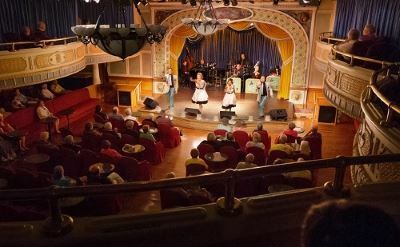 American Cruise Line offers Mississippi River cruises on four ships: the Queen of the Mississippi, America, American Harmony and American Song. Three of the ships are authentic paddlewheel riverboats. 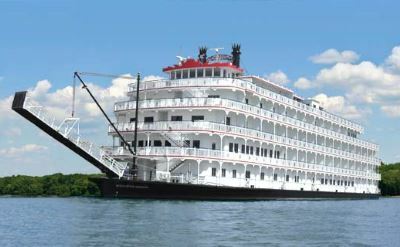 The American Queen Steamboat Company also offers overnight Mississippi River cruises on two ships: the American Queen and the American Duchess. These big modern ships are luxury cruisers. French America Line is another luxury paddlewheel boat. Round-trip and one-way all-inclusive cruises. 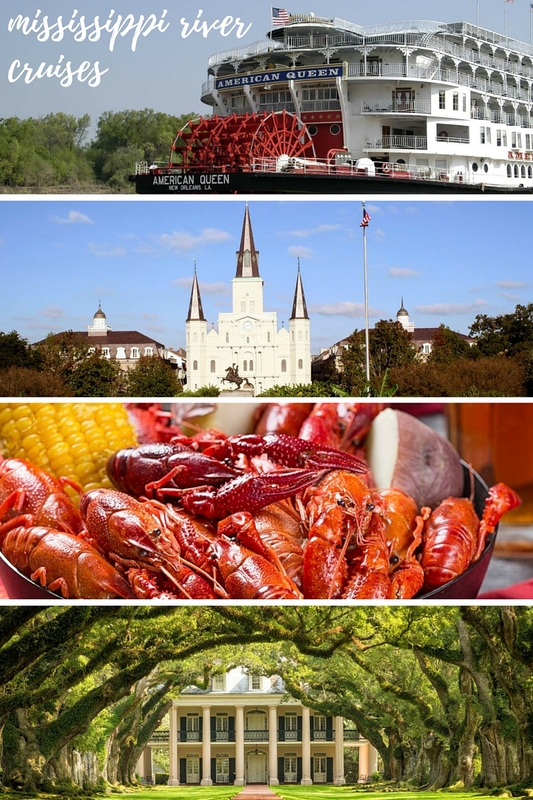 Mississippi River cruises visit Oak Alley Plantation, St Francisville (Louisiana), Natchez (Mississippi), Vicksburg (Mississippi), Baton Rouge (Louisiana) and other interesting ports on the river. See our choices for the 5 best Mississippi River cruise reviews. Learn from the experiences of other passengers. Click on a ship name for more information. 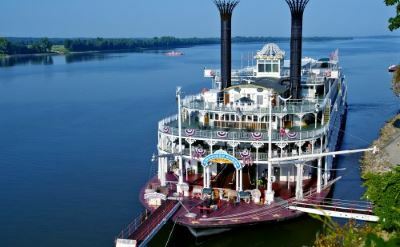 Take an overnight cruise up the Mississippi River to the heart of America.